Prototype Web Simulator (requires Silverlight 4.0 for Windows or Mac). A tool for translating text narrative to SPiM, developed by Ozan Kahramanogullari. A tool for translating SBML to SPiM, developed by Claudio Eccher. Further information on process calculi for biology at Luca Cardelli’s Biocomputing Page, including an advanced tutorial. Luca Cardelli worked on the formal specification of SPiM, the design of the SPiM language, and on extensive testing and debugging. 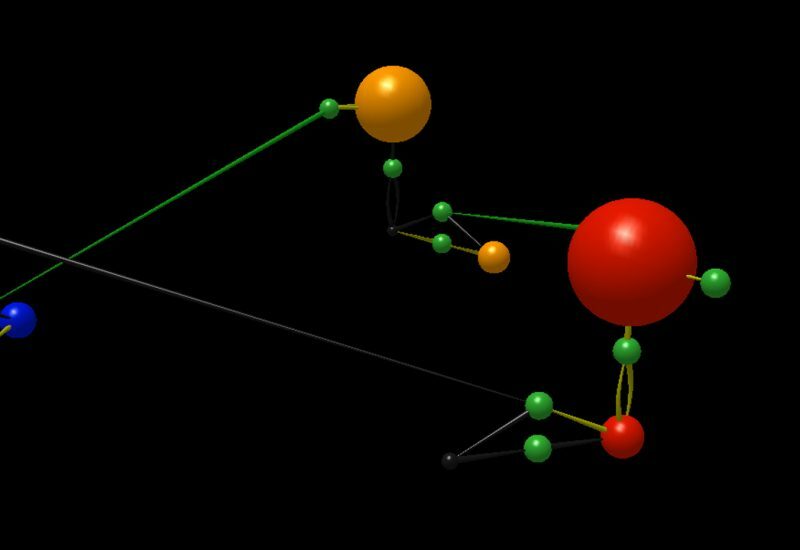 Rich Williams developed the Network 3D software for visualising simulations in 3D. Stefan Leye assisted with debugging the SPiM scheduling algorithm. 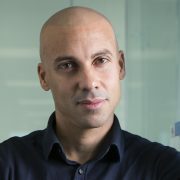 James Margetson and Luca Cardelli developed the SPiM GUI. Pascal Zimmer assisted with debugging the OCaml bytecode distribution. 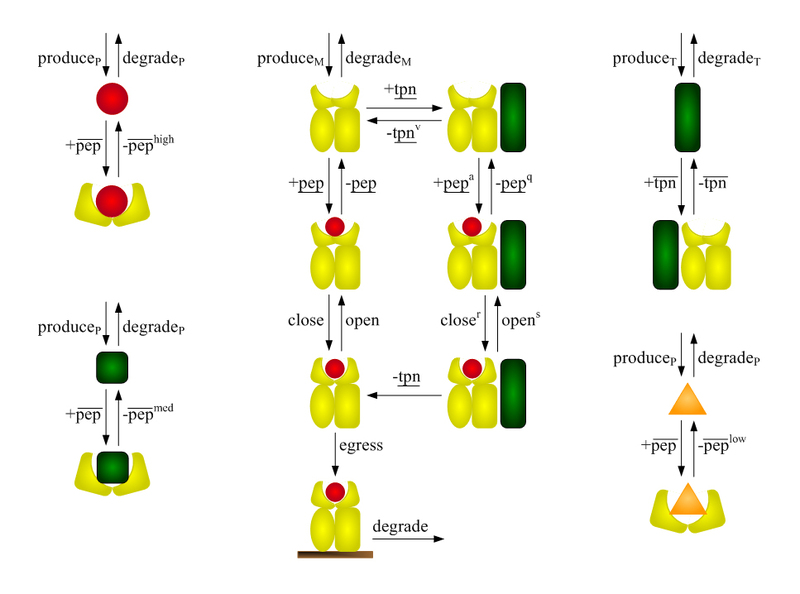 The BioSpi project was the main inspiration for SPiM, and many of the SPiM chemical examples are adaptations of earlier BioSpi models. The core SPiM language was developed in F#.